Following Dream Café, Brown recorded Friend of Mine with Bill Morrissey, which earned him his first Grammy nomination, and he also released a children’s album, Bath Tub Blues. 1994’s The Poet Game saw significant international radio play (charting on AAA and topping The Gavin Report’s Americana chart) and earned not only critical raves, but also the Indie award for singer-songwriter Album of the Year. The Live One (1995) proved to be a fan favorite capturing the humor, warmth, insights, and spirit of his legendary live shows. His 1996 release, Further In, topped them all: critics called it a masterpiece and it received a four-star review in Rolling Stone. Greg’s 1997 release — Slant 6 Mind — received more of the same and earned Greg his second Grammy nomination. 1999 brought the re-release of One Night, a live concert recording originally released on the Coffeehouse Extempore label. Two releases followed in 2000: Over and Under (Trailer Records) and the critically acclaimed Covenant,which won the Association for Independent Music’s award for Best Contemporary Folk Album of 2000. 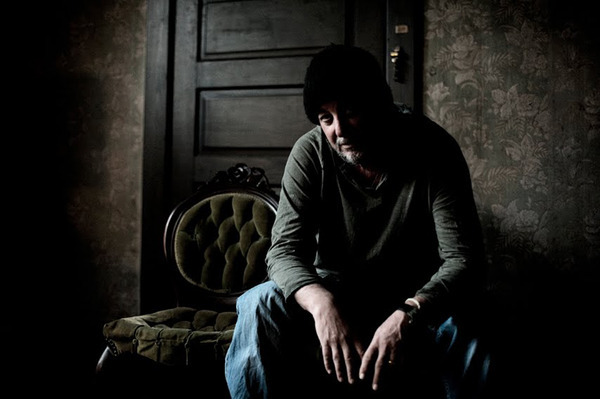 In 2006, Greg released The Evening Call, his first new studio album in over four years, which charted high on Americana and folk radio, earned him five stars in Mojo and garnered rave reviews in No Depression, Acoustic Guitar and The Washington Post. The 2-disc collectionDream City: Essential Recordings Vol 2, 1997-2006 features some of these new Americana classics along with other fan favorites from his last six studio albums and some previously unreleased material and live tracks.